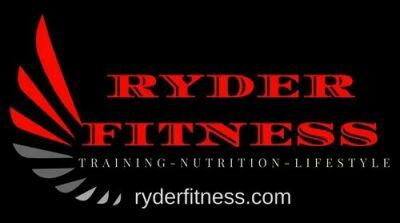 Ryder Fitness is the area's only personal training studio! We are not just a gym, instead we are a fitness training studio. Ryder Fitness specializes in one on one personal training, buddy and group training, mature and senior fitness, post-rehab exercise therapy, competition prep, and much more. All in a convenient and private environment. There are no initiation or monthly membership fees like other gyms, you pay only for your training and your first assessment is FREE! We are located at 3191 S. White Mountain Rd. Ste 4 Show Low, AZ. 85901. Call us at (928) 537-2444 today!